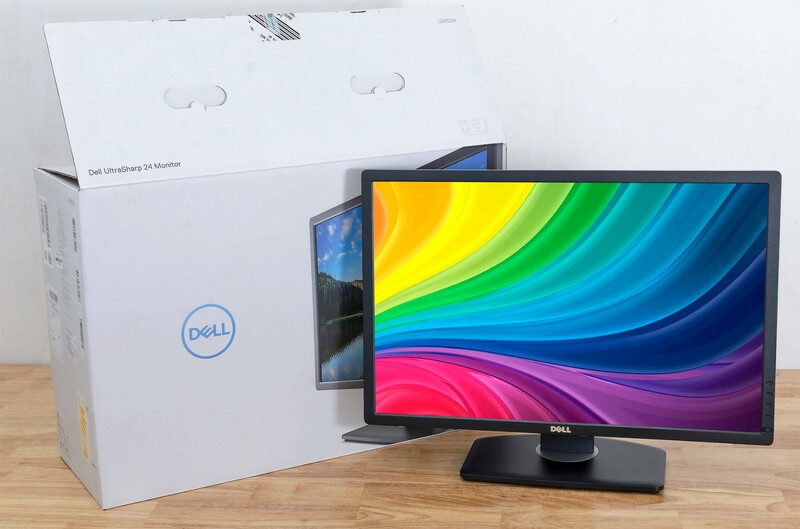 Premium Panel Guarantee:100% replacement of Dell UltraSharp series monitors sold if any bright pixel is found, valid within the warranty period. 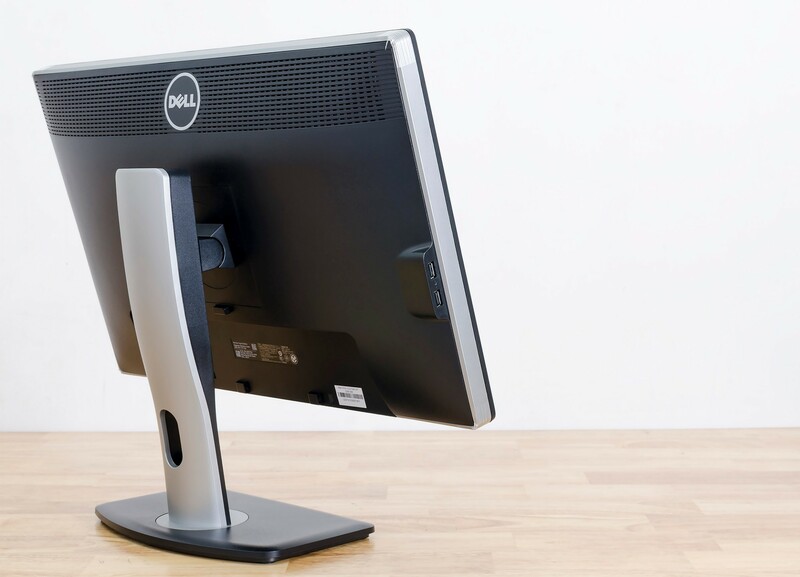 Height adjustability: Raise or lower the U2412M to suit your workspace and your personal style with 4.5" of height adjustability. 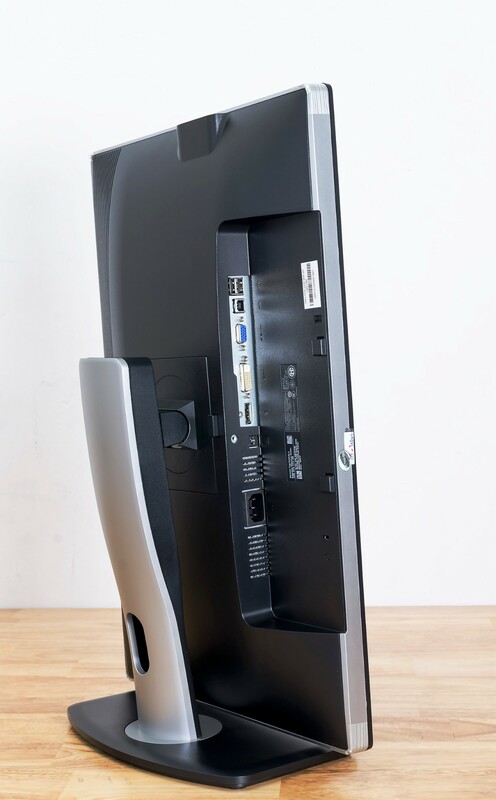 Versatile connectivity:Connect a keyboard, mouse and other peripherals via USB ports, DisplayPort and DVI ports that can deliver outstanding image quality when viewing HD content. 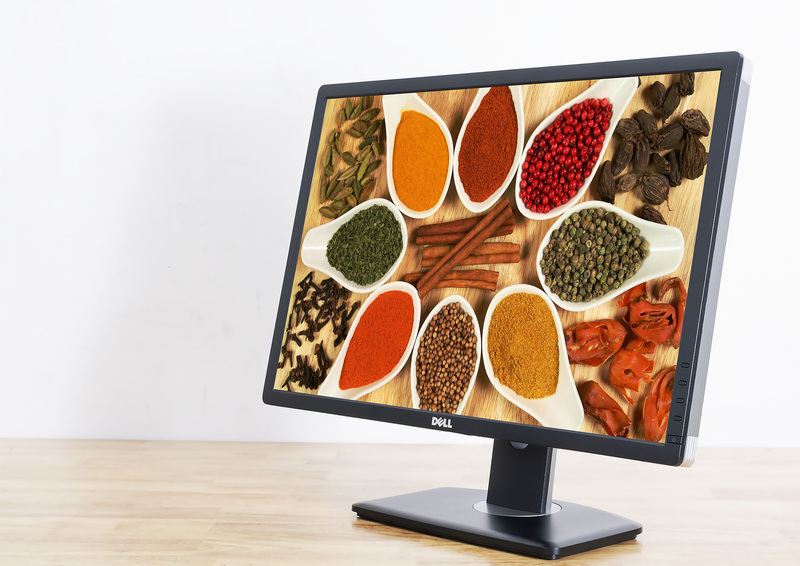 Your workspace isn’t the only environment that can benefit from the U2412M. 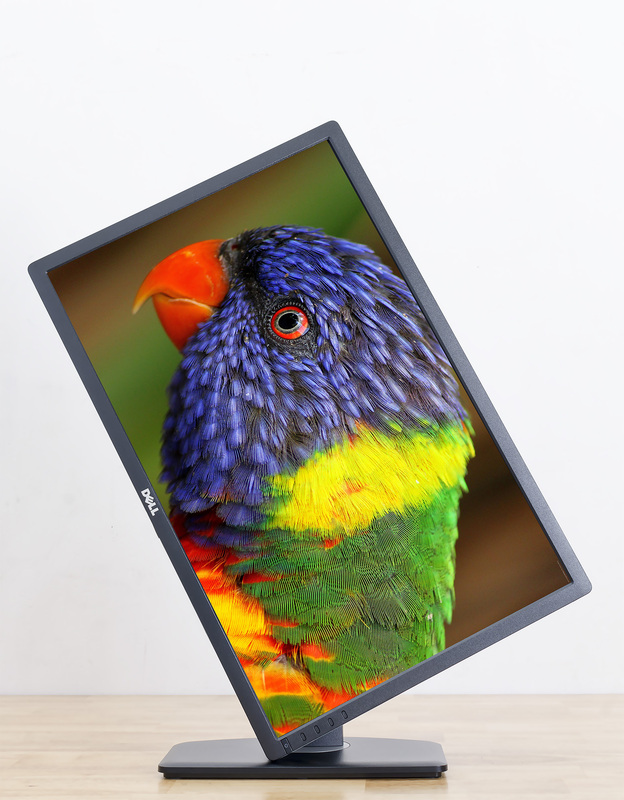 The U2412M meets ENERGY STAR 5.1, EPEAT Gold and TCO Certified Displays 5 standards, and is also CECP and CEL compliant. 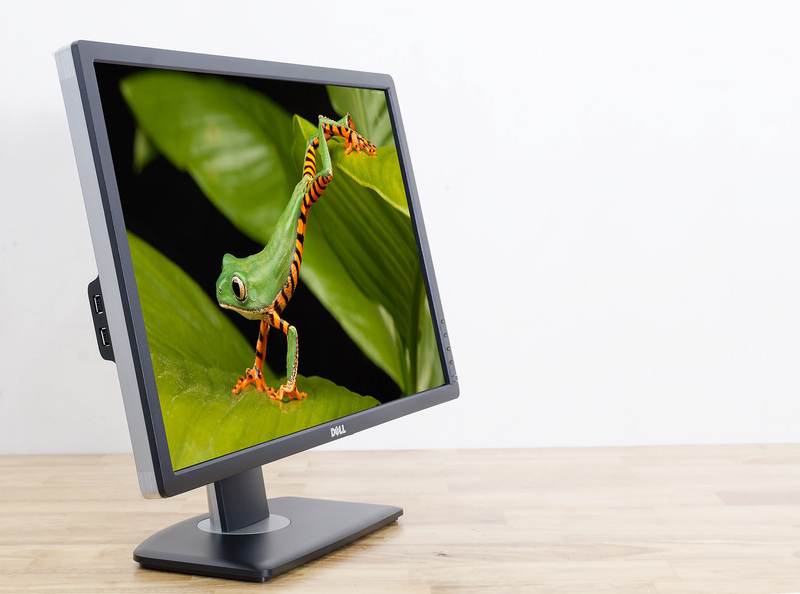 PowerNap allows you to control monitor brightness level or to put it in sleep mode to conserve power, and Dynamic dimmingsoftware automatically dims onscreen brightness when displayed images are overly bright or white. 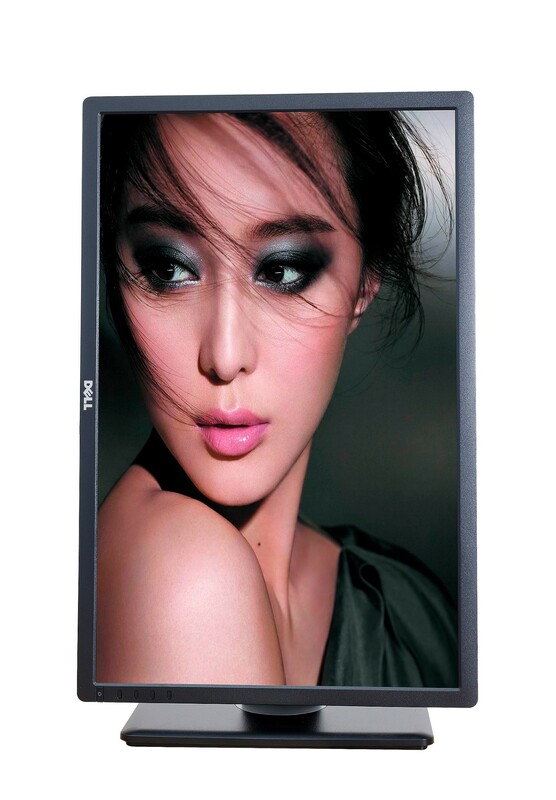 You can even activate the energy usage bar to see the U2412M’s energy consumption.